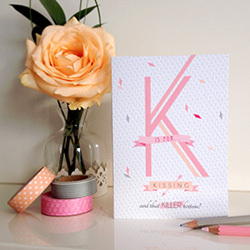 DETAILS: This playful collection of cards has been designed in pretty pastels mixed with bold and bright colours. 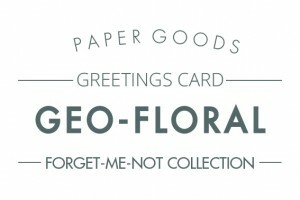 Belonging to the ‘Forget me not’ Geo-Floral collection, these cards feature a blend of geometric shapes and floral patterns combined with distinctive typography. 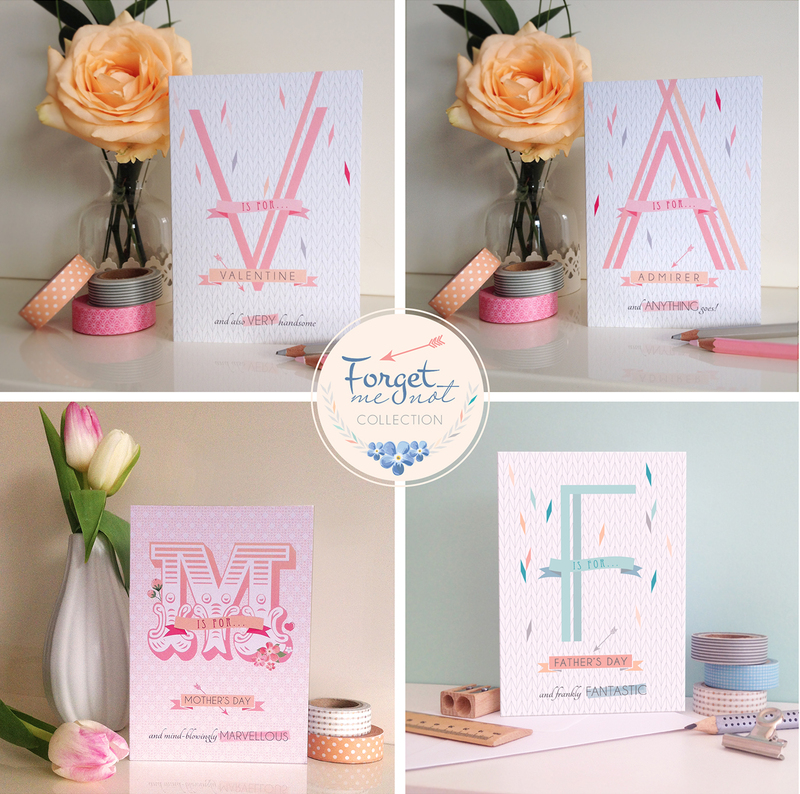 Each has a cheeky strapline to add an element of light-hearted fun. 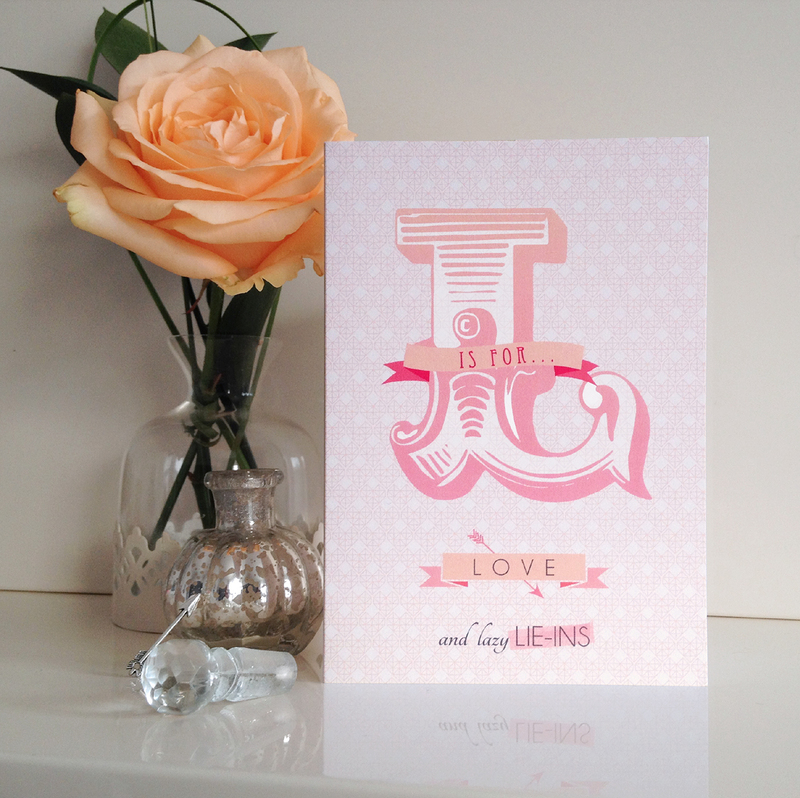 Most of the cards are suitable for boys and girls alike and the insides has been left blank for your own personalisation.